My Life Journal App – Capture every special moment of your life. Remember what you did in 2013? Neither did I! My Life Journal provides a way to capture every special moment of your life. Save pictures, videos, journal entries, and audio notes to always remember the life you lived. Every year we will create amazing life movies for you to reflect back on. For the unique group of us who DON’T want the world to know how we are spending every second of the day, get My Life Journal for a more drama free private life! We offer the option of adding a select handful of friends to share memories with if you choose to. It’s never been easier to capture and save your memories with the journal that has it all! Start having fun journaling with us. Every journal entry automatically defaults to private. We also give you the enhanced option of sharing specific entries with some or all of the friends you may choose to add to your inner circle. What better way to look back on an amazing year than with a video? My Life Journal will automatically create a video using your moments and memories so you can sit back, watch and remember some of your year’s best bits. You can store you videos in the cloud, on your phone or share them with your friends! Ever tried to find a photo stored in your phone, only to have to scroll through hundreds – or thousands – of other photos or videos first? When you post to My Life Journal, you’ll be able to search through your previous posts using keywords and tags, making it super quick and easy to find specific photos, videos, audio files and journal entries. Sometimes we don’t want to share content with the world on social media and we’d rather share it with those closest to us. With My Life Journal, it’s easy to keep your photos, videos and posts between you and your closest friends, family or group. You can add up to 15 people into your circle where you easily share the content you’re posting and see what your friends are sharing, too! From photos and videos to goals, we help you stay connected with those closest to you without all of the distraction. The subscription auto-renews at the end of each billing cycle unless cancelled 24 hours in advance. The subscription fee is charged to iTunes account at confirmation of purchase. You may manage your subscription and turn off auto-renewal by going to your settings. No cancellation of current subscription is allowed during an active period. 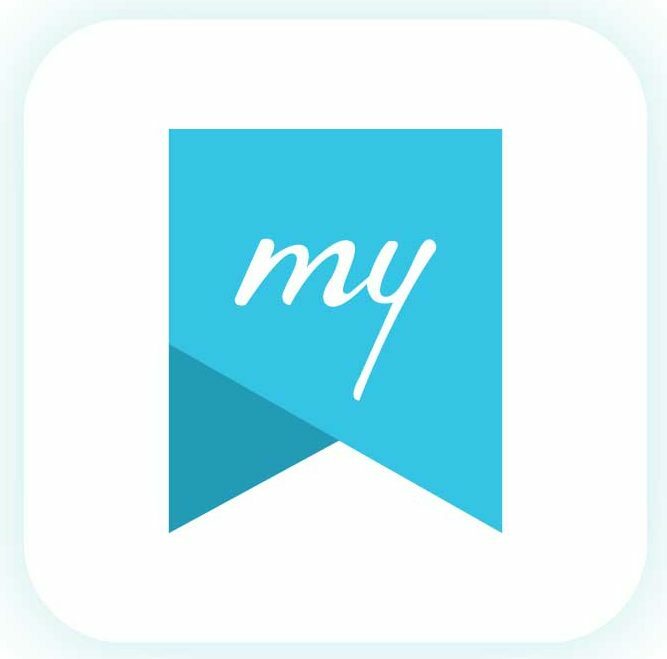 Please email any ideas, questions, or feedback to support@mylifejournalapp.com We are happy to help and would love to hear your comments.